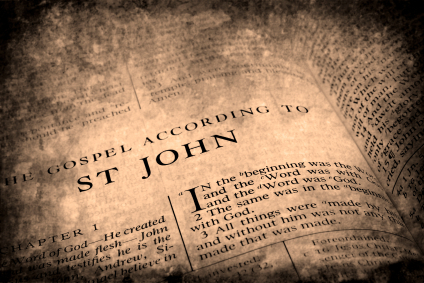 Perhaps the most beloved book of the New Testament is the Gospel of John. It is the most frequently used at Christian funerals, it wins out in polls as the favorite book among Christians, and its preamble was used for ages as “the last gospel” in Catholic liturgies. The truth about the matter, however, may not be as it seems. New insight into Johannine scholarship has revealed a very different picture of the Gospel of John, and one Anglican prelate has set out to give the book new life in a way that will both shock and inspire. John Shelby Spong, a retired American bishop of the Anglican Church in America, decided to present his findings to the public in his book The Fourth Gospel: Tales of a Jewish Mystic, and one of the most controversial topics he covers is that of miracles. “Not one of the signs (the Fourth Gospel’s word for miracles) recorded in this book was, in all probability, something that actually happened,” he says in a Huffington Post article, adding, “this means that Jesus never changed water into wine, fed a multitude with five loaves and two fish or raised Lazarus from the dead.” This would cast doubt on the notion of the superhuman Jesus that so many people learned about in Sunday school. 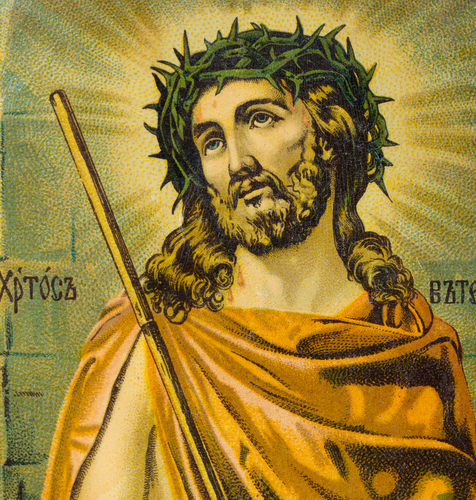 As well as challenging the reality of miracles (and hence Jesus’s god-like status), Spong questions the veracity of the authors, as well as the words of Jesus. It the same article, he argues that “[t]here is no way that the Fourth Gospel was written by John Zebedee or by any of the disciples of Jesus” and that “[t]he author of this book is not a single individual, but is at least three different writers/editors, who did their layered work over a period of 25 to 30 years.” But he does not stop there, also challenging the veracity of Jesus’s words: “There is probably not a single word attributed to Jesus in this book that the Jesus of history actually spoke. This includes all the ‘I Am’ sayings and all of the ‘Farewell Discourses.’” If John Zebadee did not write the Gospel of John, who did? Who put words into Jesus’ mouth, and how should Universal Life Church ministers treat these passages? Building on this skeptical assessment of John’s Gospel, Spong contests the real-life existence of the book’s many varied, colorful characters. 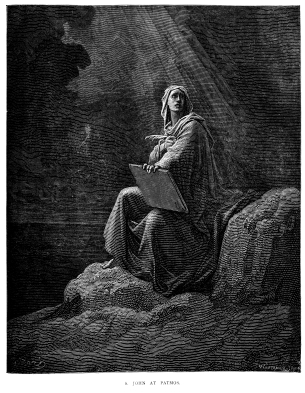 “Many of the characters who appear in the pages of the Fourth Gospel are literary creations of its author and were never intended to be understood as real people, who actually lived in history,” he says, and among these made-up characters are Nathaniel, Nicodemus, the Samaritan woman by the well, the man crippled for thirty-eight years, and the man born blind. No other Christian text corroborates the existence of these individuals, he argues, suggesting that they are fabrications intended to help illustrate a spiritual allegory. Spong’s book will stoke consternation in evangelical Christians, but will probably sound like common sense to mainline Christians as well as many who become ordained online in the Universal Life Church Monastery. However, Spong argues, his findings do not render Christian theology obsolete by invalidating the doctrines of grace and atonement through the death and resurrection of an avatar. 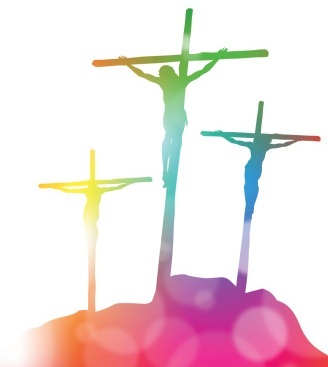 Christianity’s purpose, he says, is about humans becoming divine through mystical oneness with God, not the divine becoming human to be worshiped as a blood sacrifice for human sin.